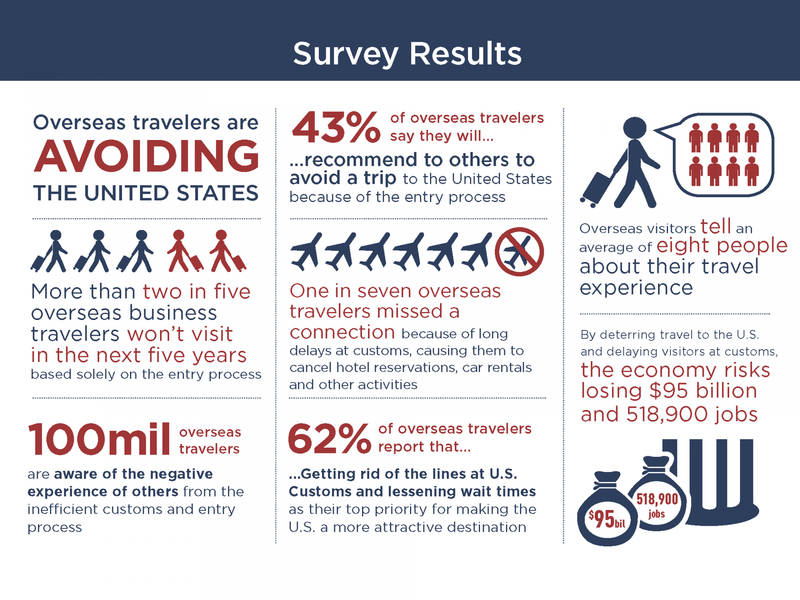 Long wait times and hassles at American customs checkpoints are a deterrent for international visitors. 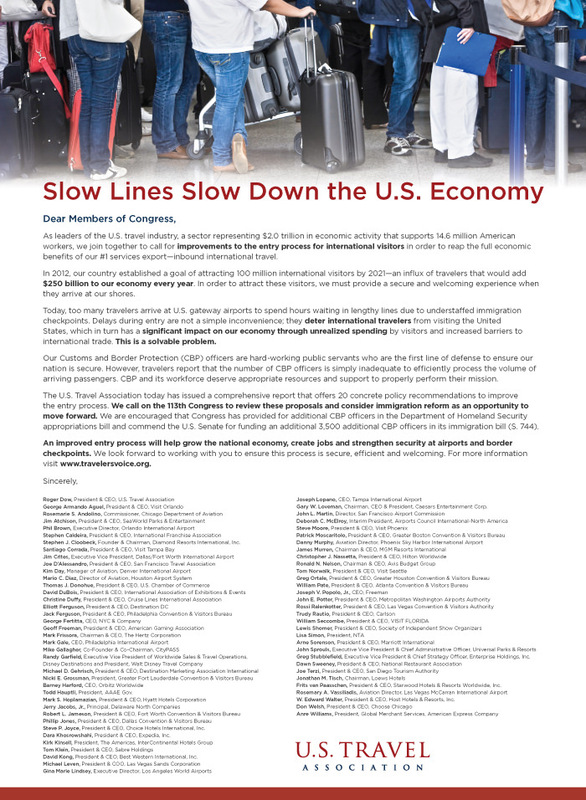 The U.S. Travel Association sought to improve the entry process at gateway airports to help increase international travel to the United States. APCO created and executed a campaign that framed international travelers as valued customers, promoted smart policies and addressed stakeholders’ security concerns. 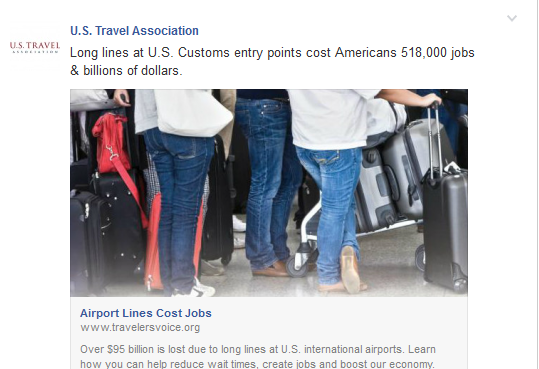 Survey data quantified the economic impact of an inefficient entry system; Travelers’ Voice, a traditional media and digital campaign, personalized the issue and drove conversation on social media. 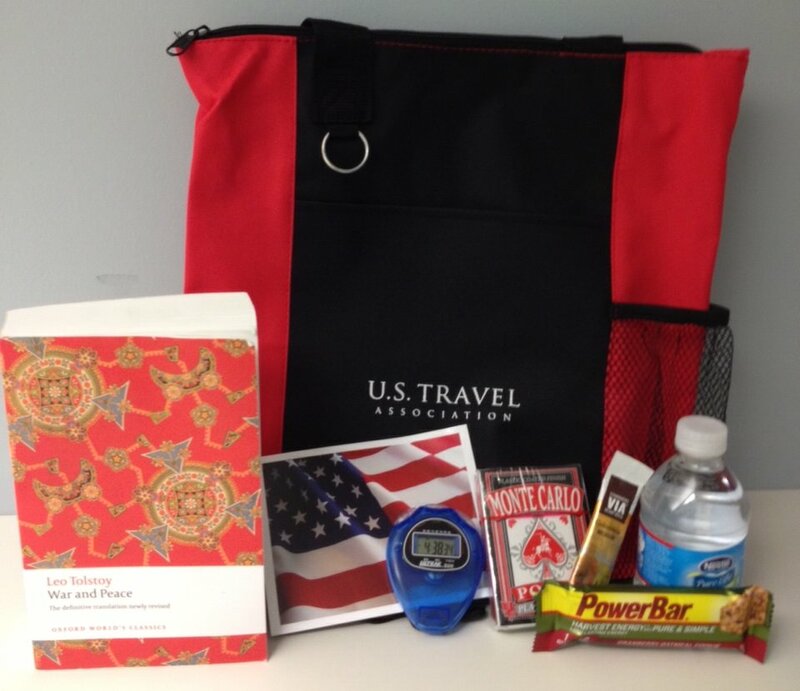 U.S. Travel’s campaign successfully raised visibility, defined the debate in favorable terms and ultimately improved the entry process for international visitors. Its recommendations were included in a presidential memorandum that directed the Secretaries of Commerce and Homeland Security to set a national goal and develop airport-specific action plans to enhance the entry process.